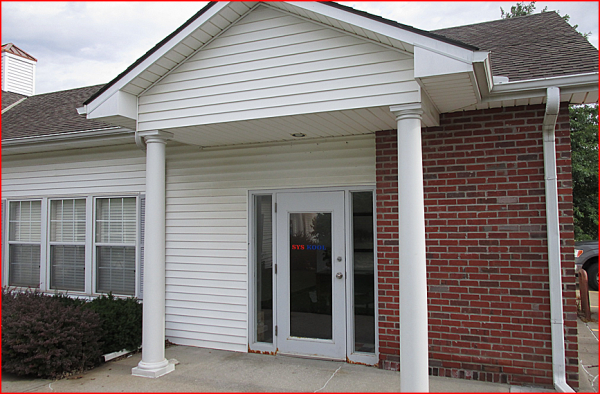 Sys-Kool was founded in 2002 by Rick Hollendieck as a manufacturers’ representative organization. 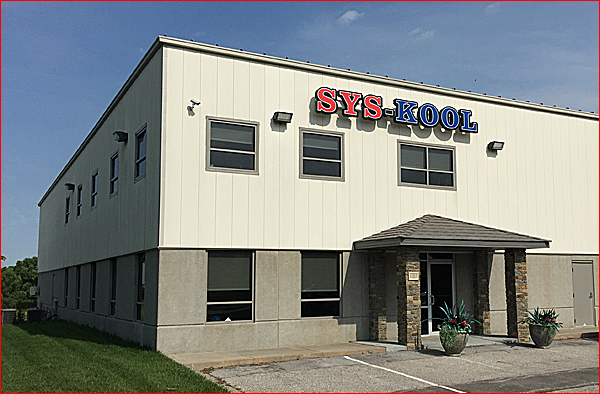 Sys-Kool’s corporate office is located in Omaha, Nebraska with branch offices in Kansas City and Denver. Sys-Kool represents and services products in Nebraska, Iowa, Missouri, Kansas, Colorado, Wyoming, Arkansas, Illinois, South Dakota and Minnesota. As an experienced manufacturer’s representative specializing in cooling towers, fluid coolers, pumps and water filtration, Sys-Kool works together with our manufacturers to give knowledgeable and timely information to help contractors, engineers and owners succeed. Sys-Kool is an experienced cooling tower reconstruction company providing parts and repairs on any size, make and model of cooling tower. With multiple crews and an extensive warehouse of inventory of fill media and parts, Sys-Kool is prepared to tackle any emergency. We also stock a wide variety of refurbished equipment including motors, gearboxes and cooling towers. Sys-Kool is a company you can trust from start to finish.